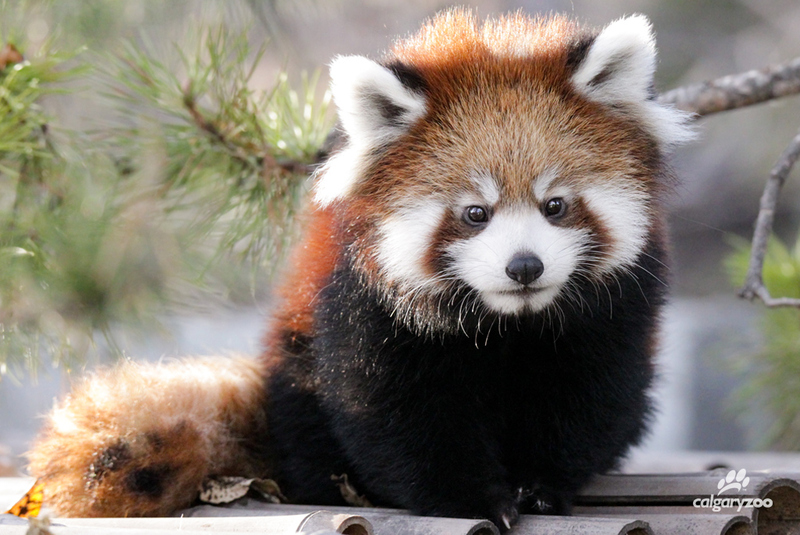 Our red panda cub has a name! Usha! 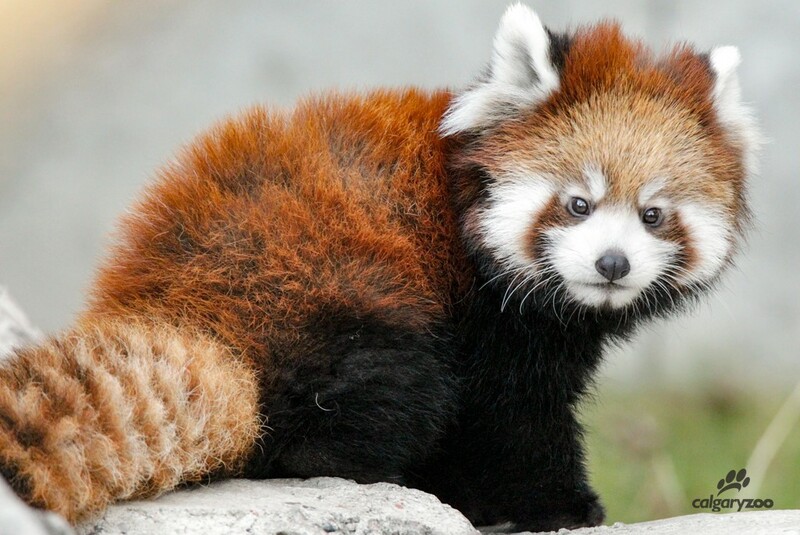 Our new red panda cub is one of the cutest new additions to the Calgary Zoo this year, and she needed a name that matched. Born on July 15, zoo fans waited for news that she had finally left her den and ventured out into the world. Red panda cubs aren’t shy; they’re raised in cozy dens under the safe watch of mom, and only leave this space when they are old enough to hold their own. This meant that zoo visitors had to wait three months until Sakura and Dusks’ new cub said ‘hello’ – October 30 to be exact. Fans kept track of her growth via a webcam in the den. This lovely lady was adorable right from the start. Our keepers were very excited to find the right name for this new member of the family. The cubs’ father is called Dusk, so keepers found the perfect fit for his little girl. Usha means “dawn” or ‘sunrise” in Nepalese. The day is complete- now we care for a ‘Dusk’ and a ‘Dawn’! 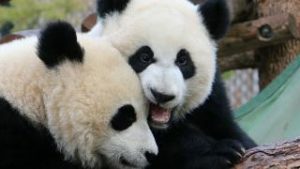 Come down and make sure to experience the panda family for yourselves.